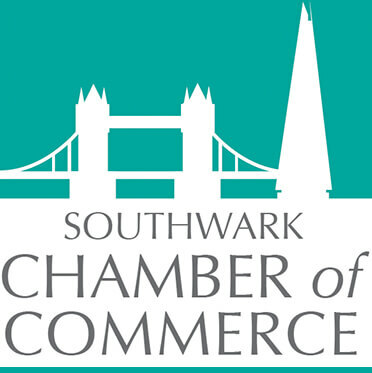 We’ve designed our events to help you broaden your network, learn something new or get involved with key topical issues for businesses in Southwark. Our networking events are great for regular members to make and maintain useful contacts, and we always welcome first-timers. Click to view our latest events! Non Members are welcome to attend two Free networking events before joining.